accessories that you need to start welding. Just arrange the argon gas and electrode stick, and you are ready to weld. gas tank. Attach one side of the argon hose to the outlet of this regulator. Attach another side of this hose to the LOTOS TIG200 200A welding unit. Plug the power cord of this machine into a power board. 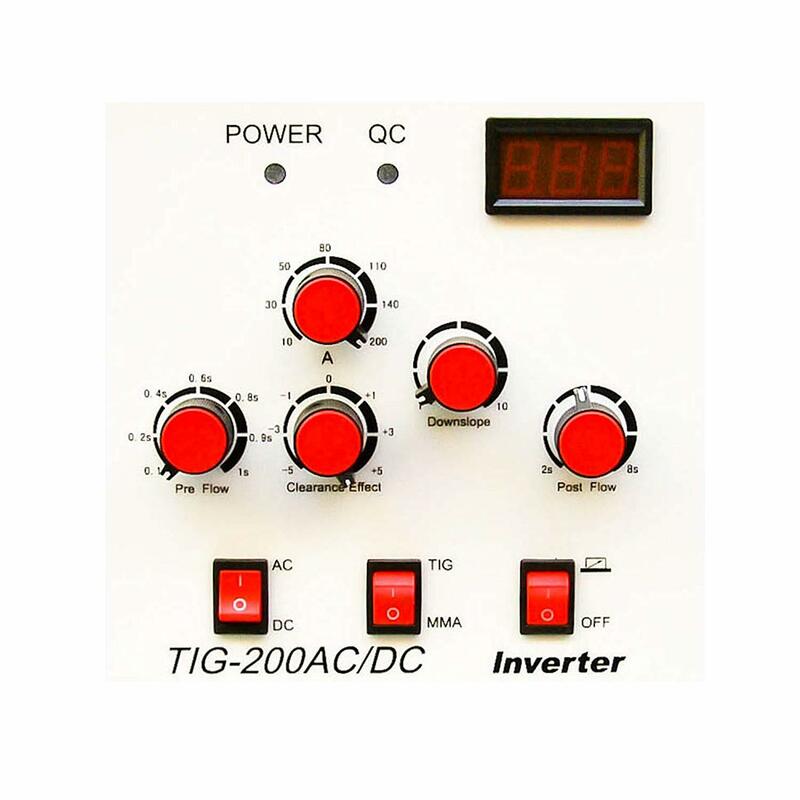 Put the TIG/MMA switch on the TIG position. Select the AC mode for welding aluminum. Switch to “OFF” for hand control or “PEDAL” for foot control. Tank valve should be disenganged when adjusting the CFH gauge. Attach ground cable to the workpiece. Turn on the power switch on the device and adjust the flow and other settings. Now you are ready to start welding. All of it may seem a long process but once you get the hang of it, it will become an easy and quick process. ground cable to the workpiece. Turn on the unit to start welding. serve you well. It is suitable for most metal welding projects. 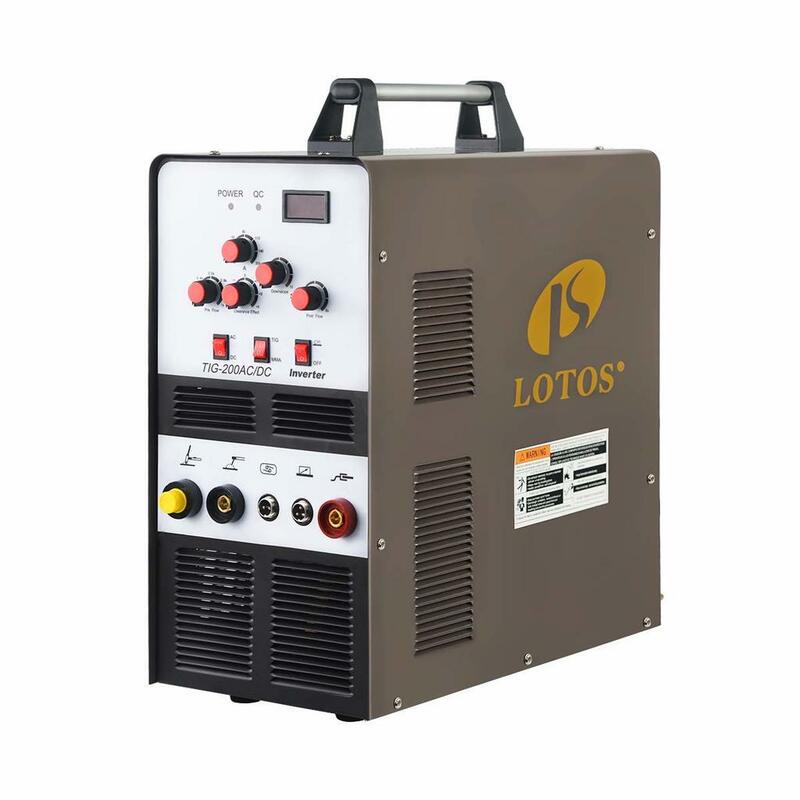 This affordable welding machine delivers industrial grade performance. It is perfect for the beginners and hobbyists but can also be used by the professionals who need a backup or occasional welding system. You can also read other Tig Welder Machine Reviews here! 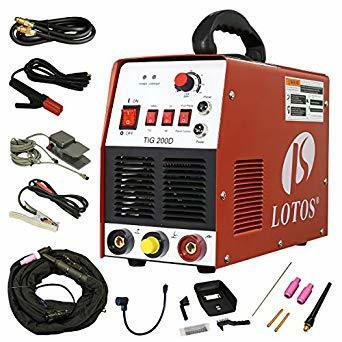 According to Aluminum Tig Welder Review, this powerful and versatile welding machine is highly suitable for home, automotive and construction welding projects.